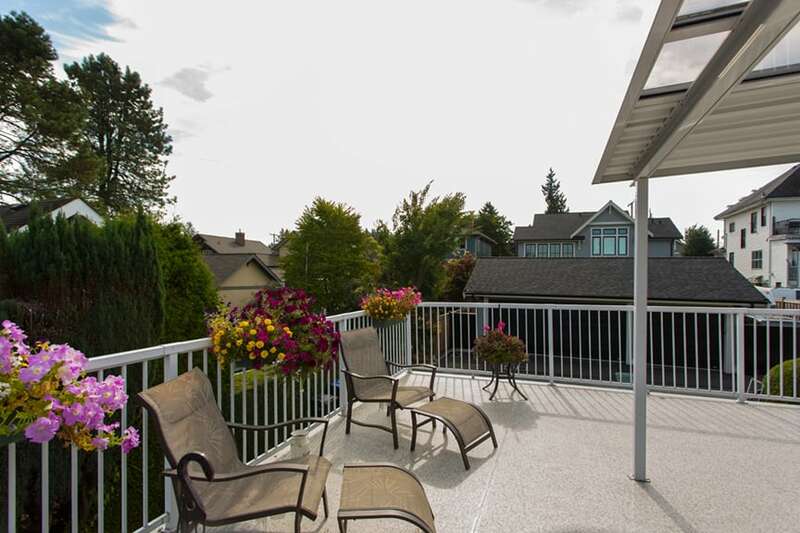 Trained professionals with years of experience in the decking and railing industry, repairing and building decks in the Lower Mainland. We provide the latest deck styles and high-quality products for durability, safety, and strength. 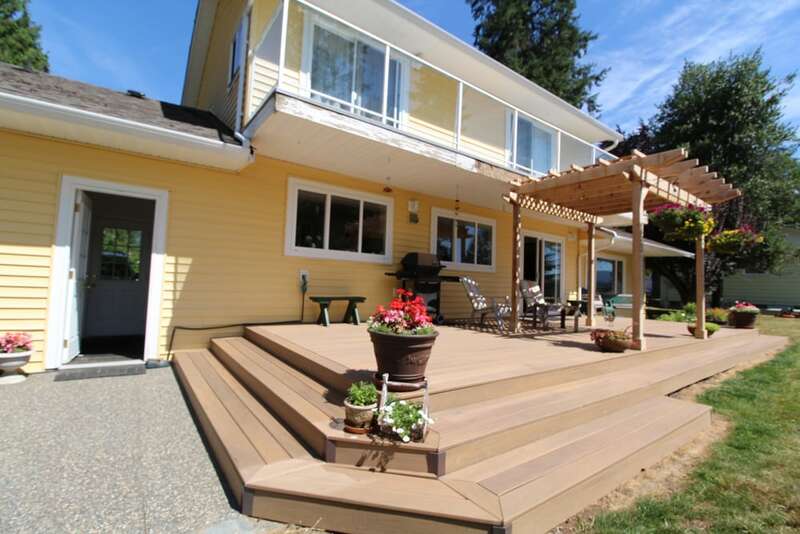 We are proud to offer comprehensive decking repair solutions. No need to piece together contractors to complete your deck repair project, we do it all. 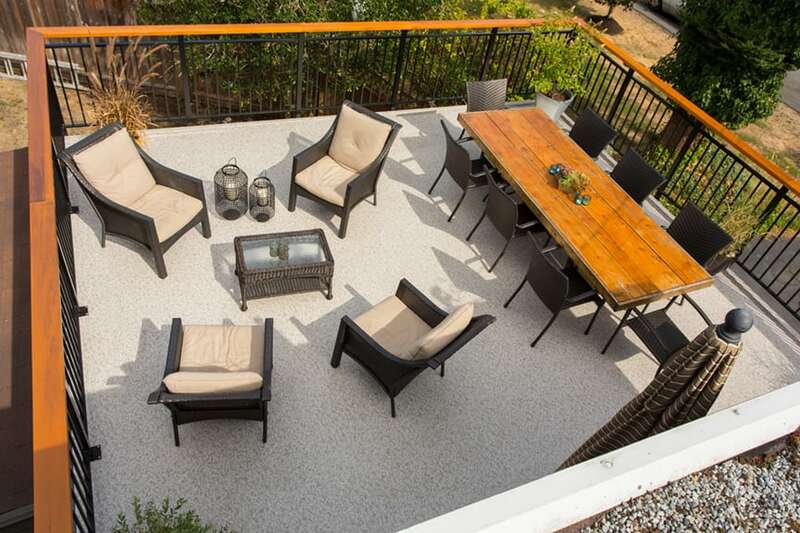 From design to demolition, construction, and installation, to custom railings, patio covers, and privacy walls, we make building or repairing a deck the easiest task to cross off your to-do list. 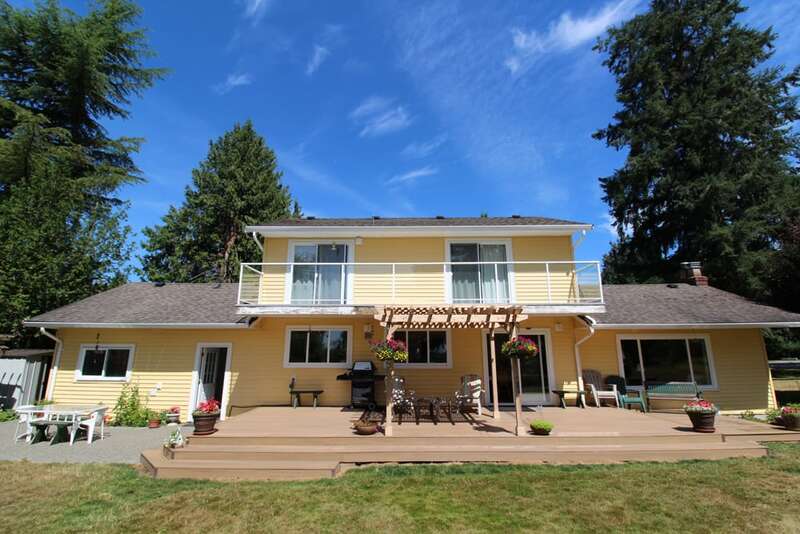 Citywide Sundecks has been serving Metro Vancouver for over 5 years, providing an ideal combination of durability, strength, quality, and weathering capabilities. We pride ourselves on providing the best quality products and service with affordable prices.  Our skilled crews have decades of experience in building and repairing decks. We choose the most reliable decking suppliers like Duradek vinyl and TimberTech or AZEK composite, passing on their industry-leading warranties to you. And we stand behind all of our workmanship with a 5-year warranty. 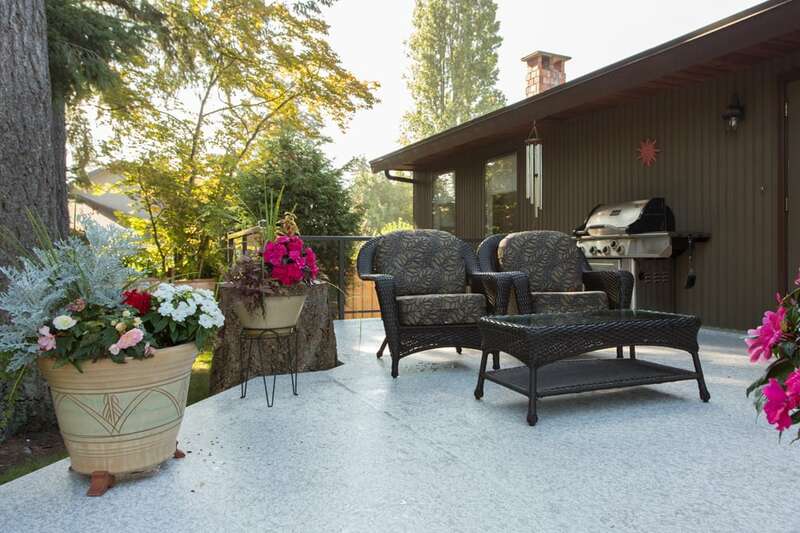 When your deck is leaking, has soft spots, or areas that need attention, don’t wait to get your deck repaired! Costs of water ingress and rot damage increase fast when left unattended. Get an expert out to take a look and let you know your best course of action.